Discover the ultimate evolution of performance, luxury and technology on KlasseniD CS35S Deep Concave 3PC Forged Wheels. 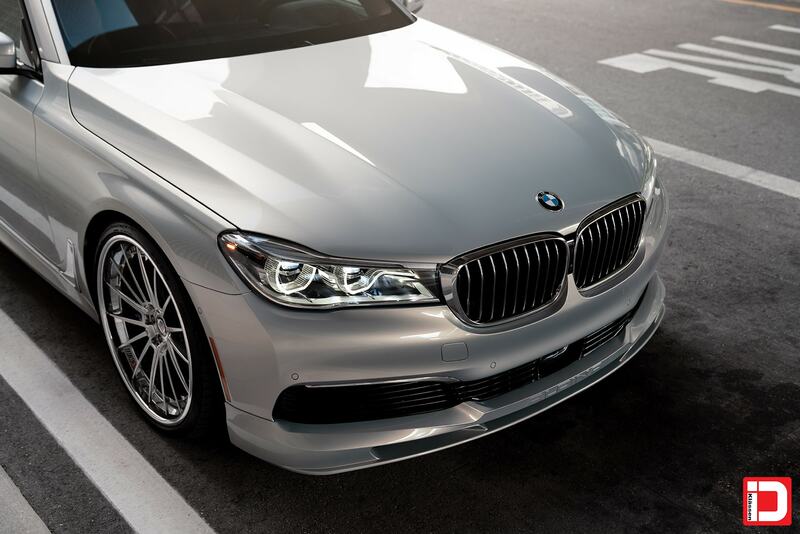 A partnership is born of passion and tempered by perfection until every bespoke detail is just right. 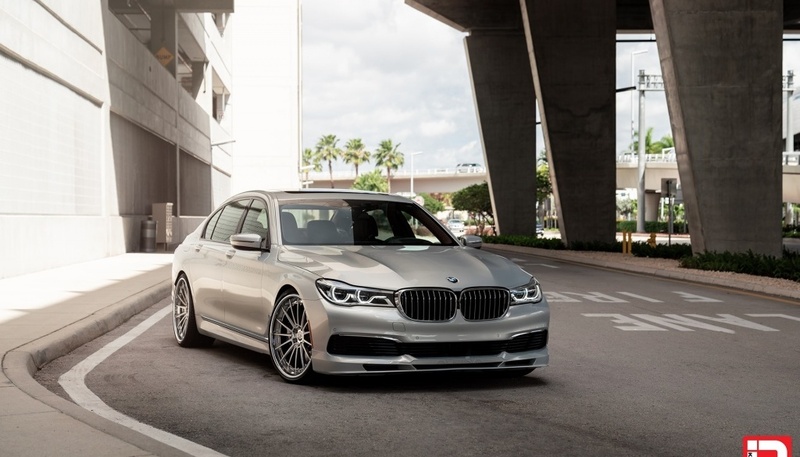 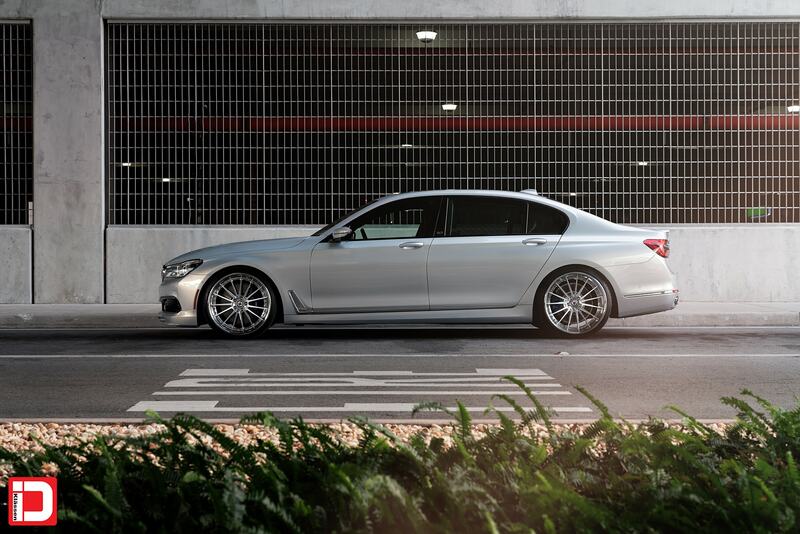 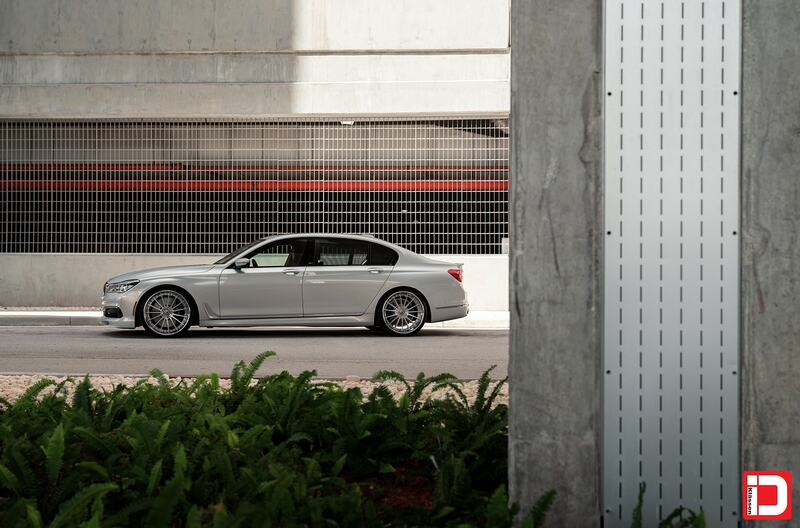 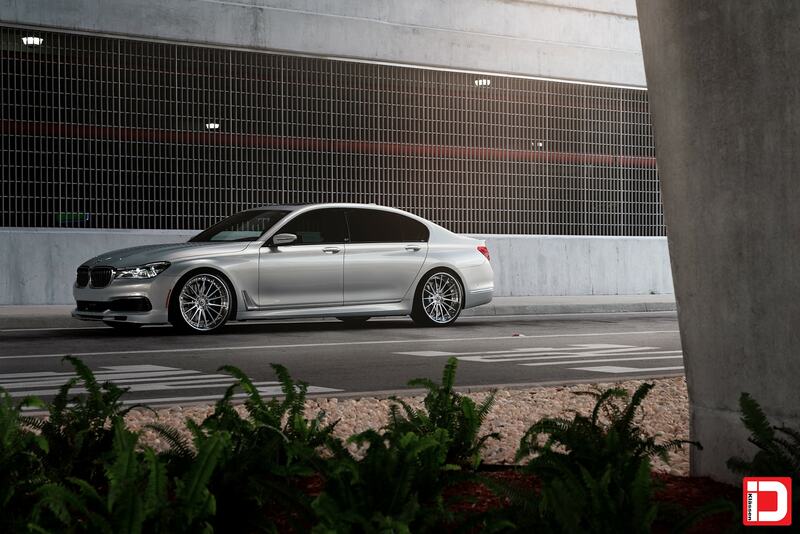 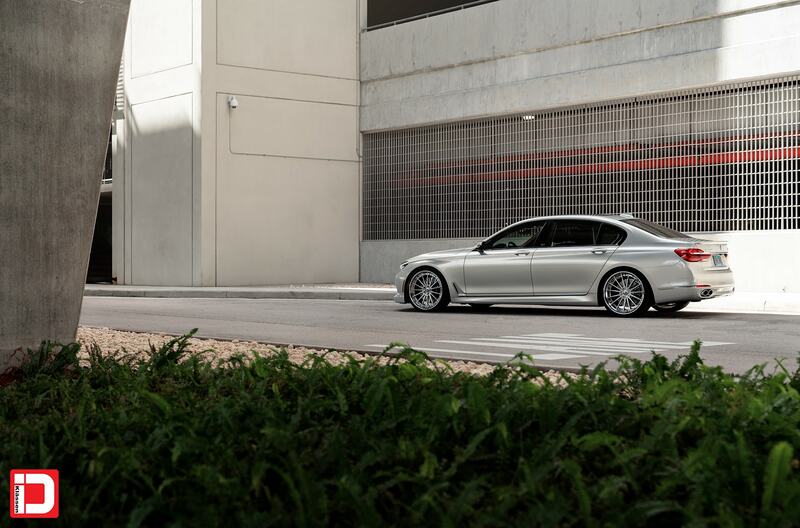 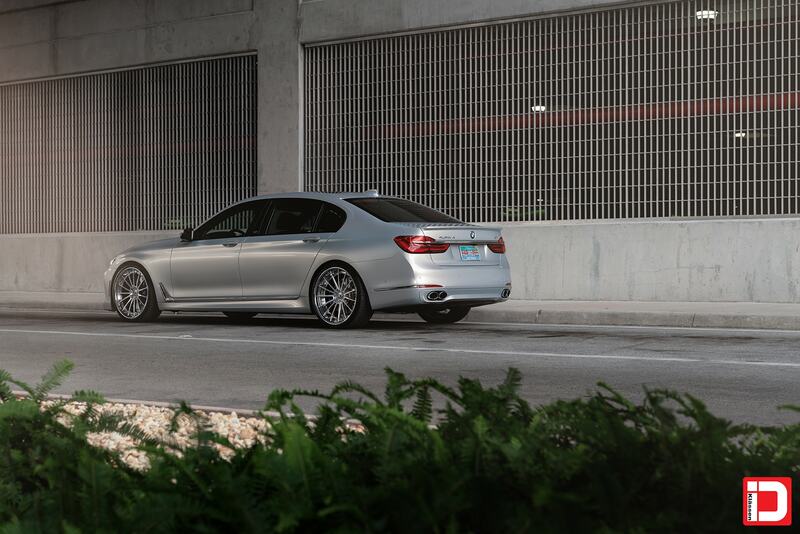 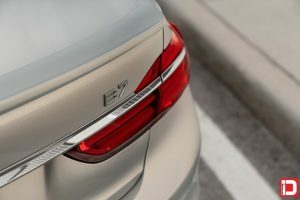 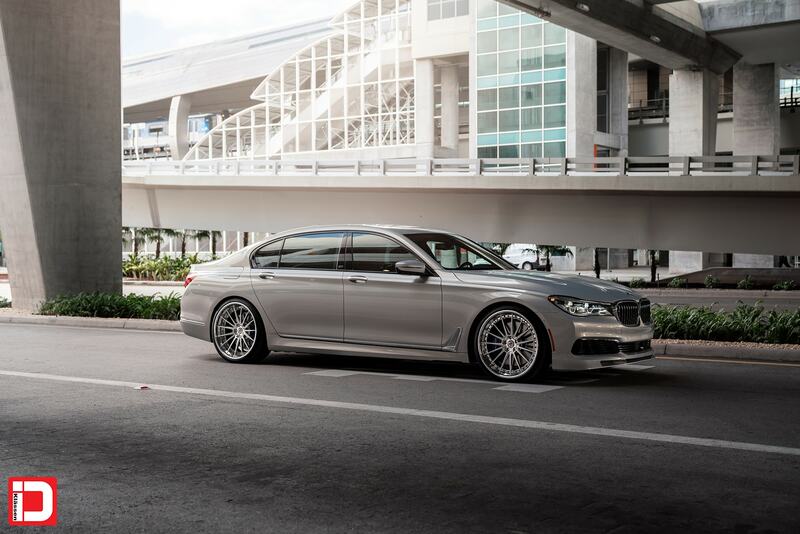 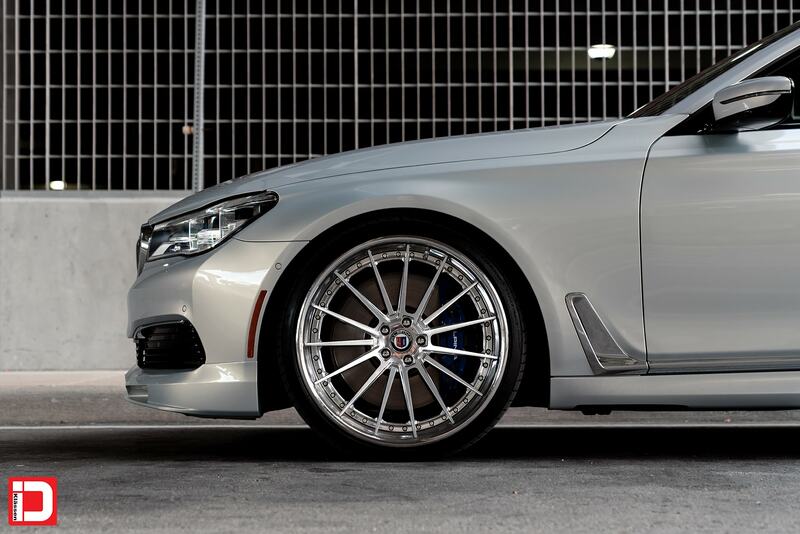 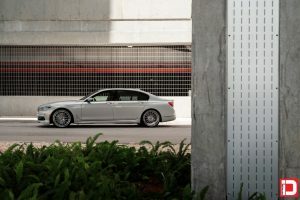 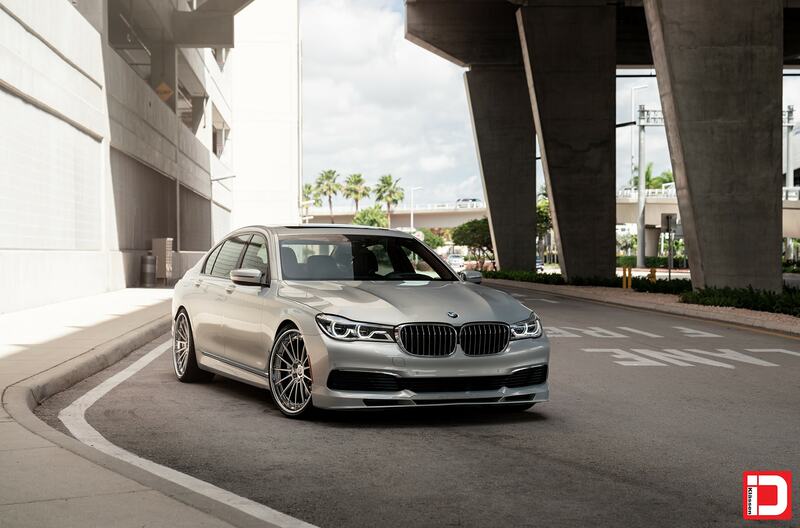 Alpina’s craftsmanship turnes the 7 series into something exquisite. 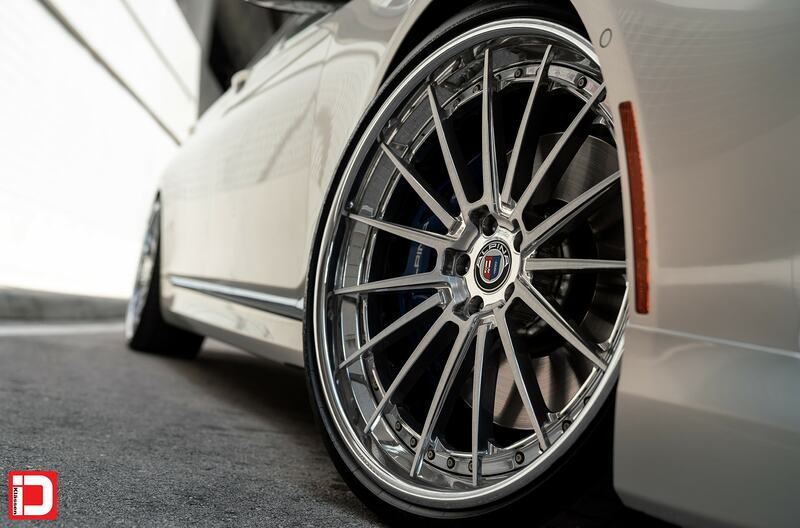 However, the factory wheels wheel designs needed our help to transform this beauty and performance into a work of ART. From the purr of an inline – 6 to the powerful roar of the M Performance-tuned V-12, TwinPower Turbo Technology gives the 7 Series its voice – and delivers power equal to an M5. 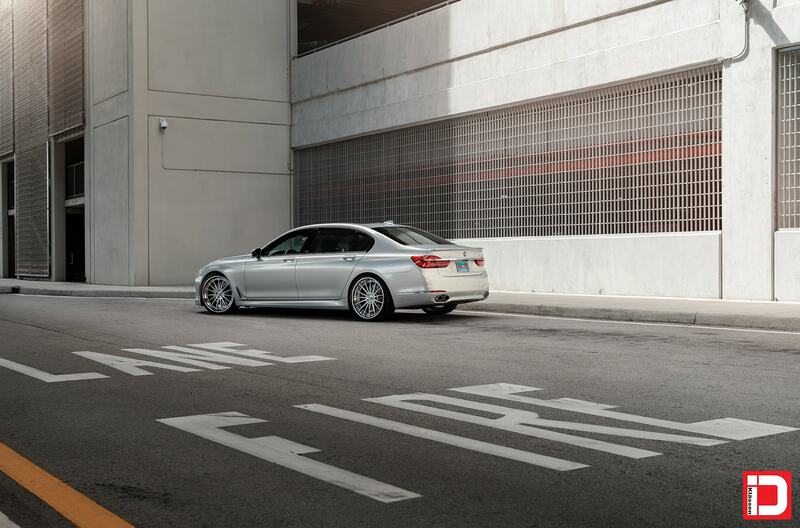 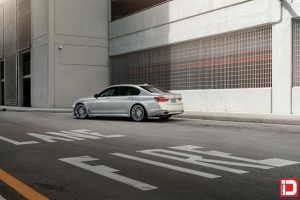 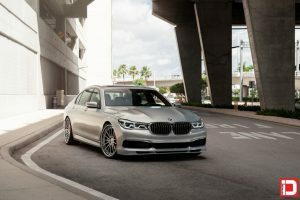 Advance automotive technology allows the 7 Series to automatically adjust to driving preferences, road conditions, and even navigation – so it handles perfectly under any conditions. 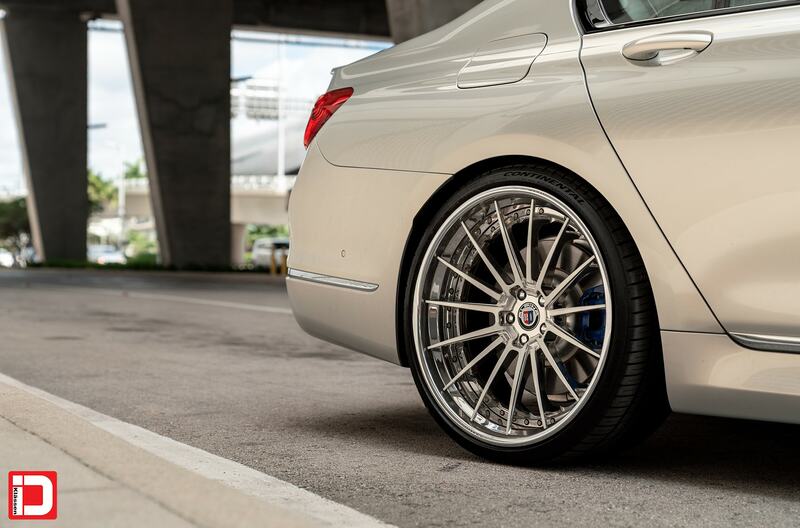 Finally, our KlasseniD CS35S deep concave design allows for maximum BBK clearance and extended spoke design has elevated this incredible luxurious masterpiece to its fullest potential.